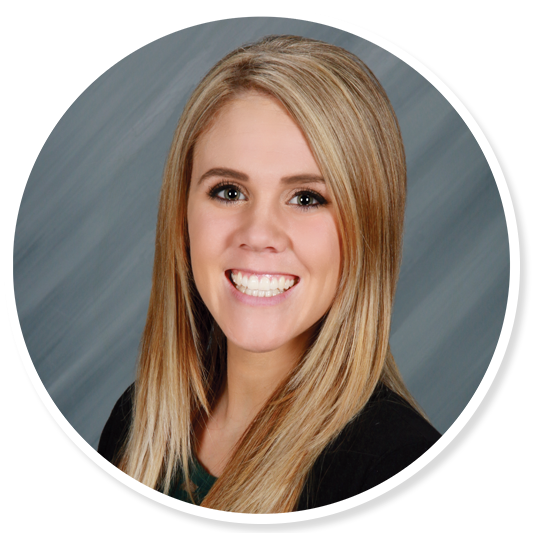 Ariel has been with Stearns Bank since 2014 and has worked in sales since 2015. She has specialized in working in the veterinary and medical world since 2017. She enjoys working in the veterinary and medical industries because she knows the equipment is being used to improve the lives of people and animals.